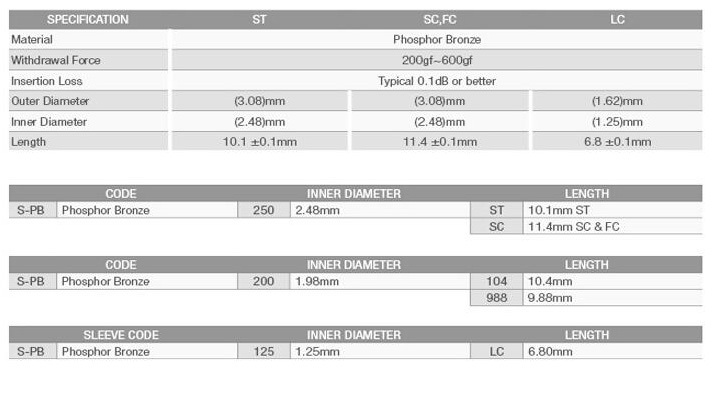 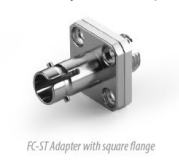 We offers the FC to ST Simplex Hybrid Adapter With Square Flange. 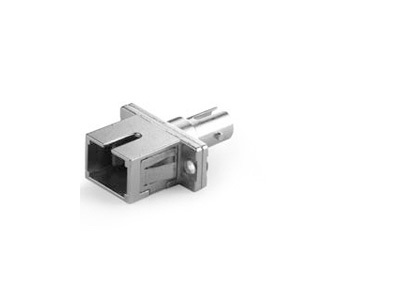 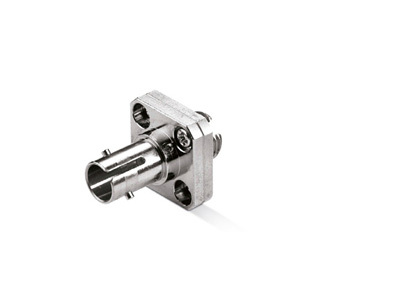 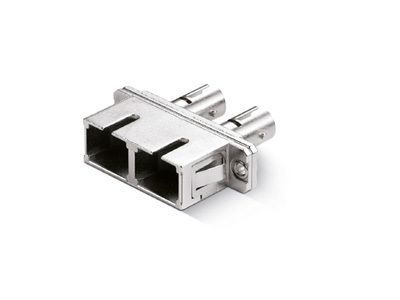 The FC to ST Simplex Hybrid Adapter With Square Flange offer a solution for hybrid applications where the two different kinds of fiber optic connectors or cable assemblies need to be linked with each other. 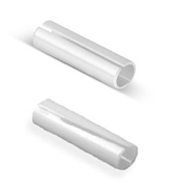 Most of the hybrid fiber adapters use high precision ceramic sleeves which enable reliable ferrule mating and ensure low insertion loss and return loss during the linking.